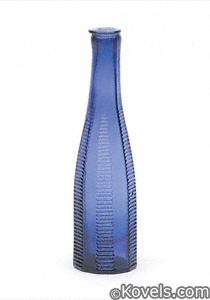 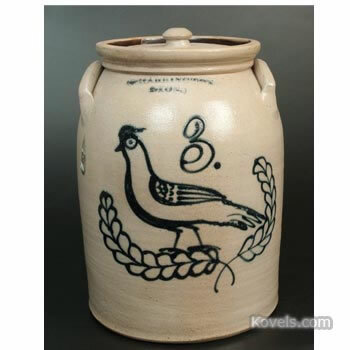 Bennington ware was the product of two factories working in Bennington, Vermont. 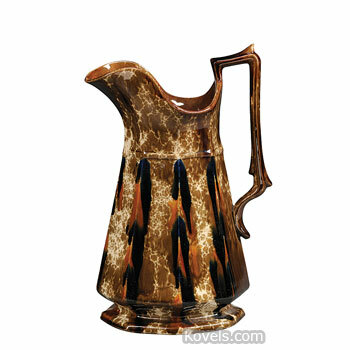 Both the Norton Company and the Lyman Fenton & Company were out of business by 1896. 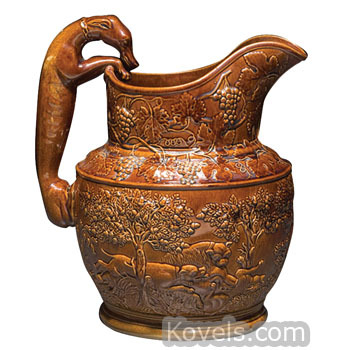 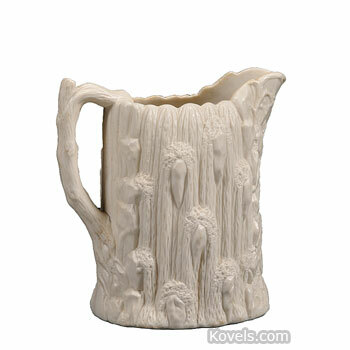 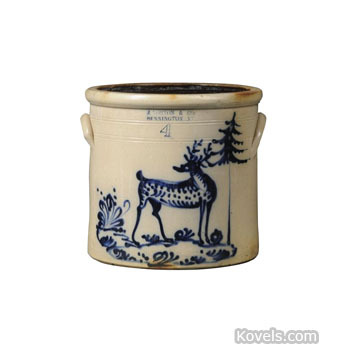 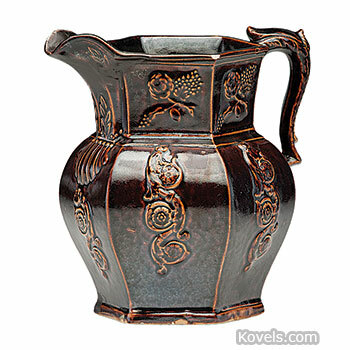 The wares include brown and yellow mottled pottery, Parian, scroddled ware, stoneware, graniteware, yellowware, and Staffordshire-type vases. 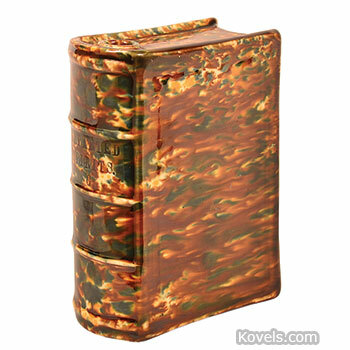 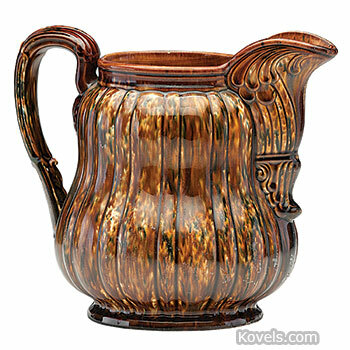 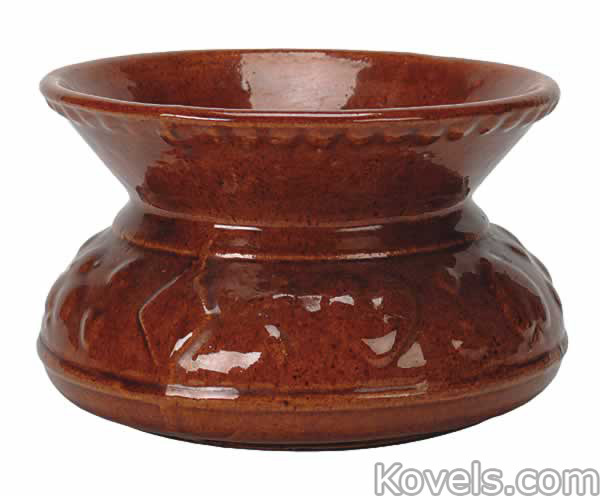 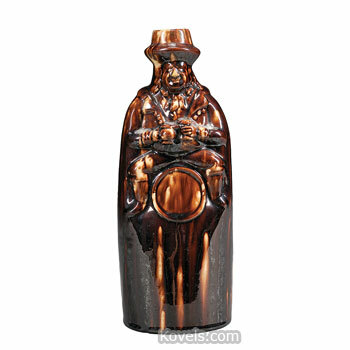 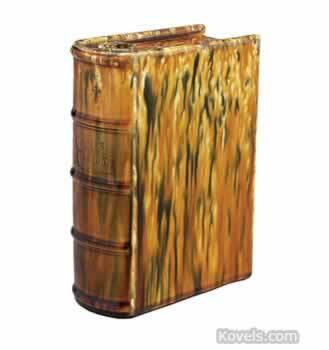 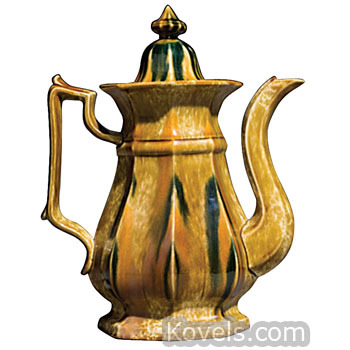 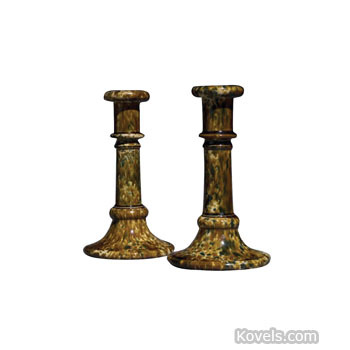 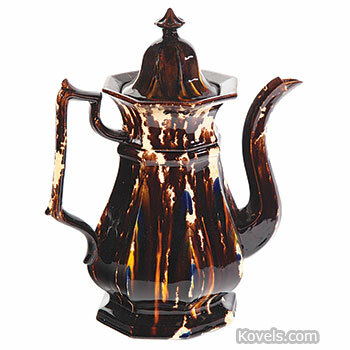 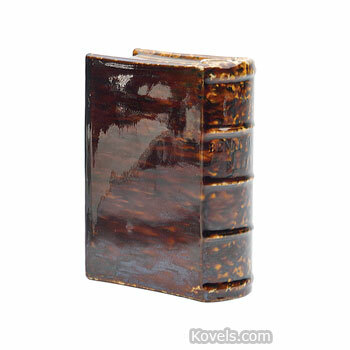 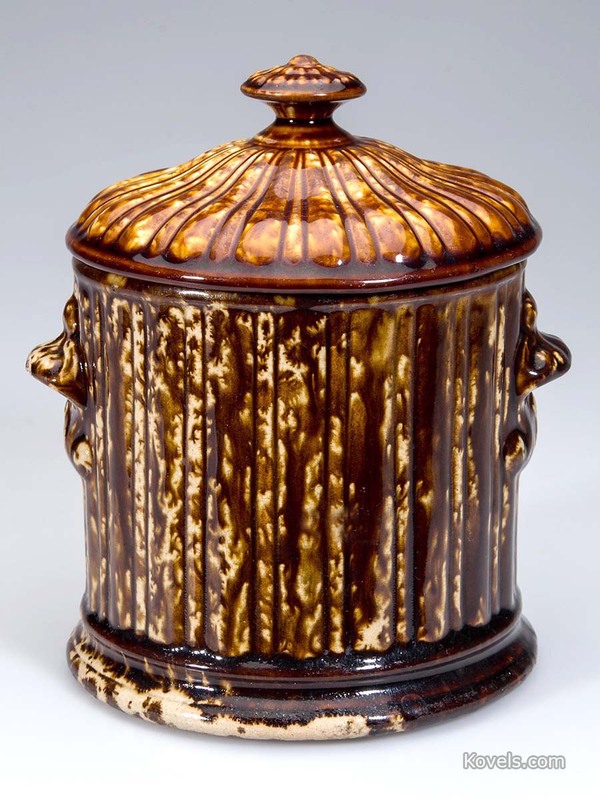 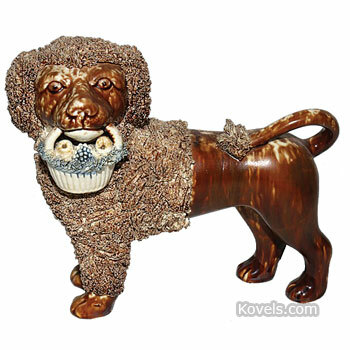 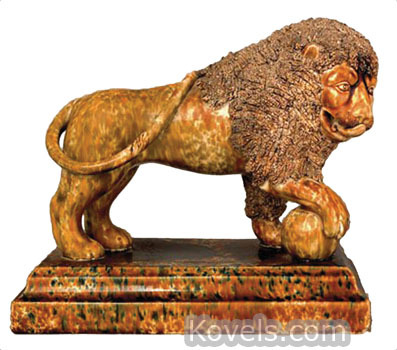 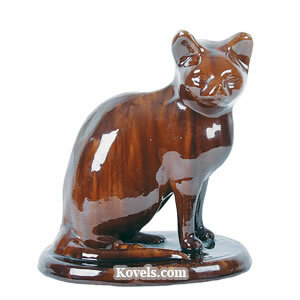 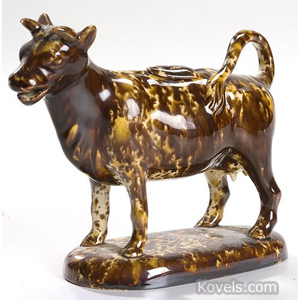 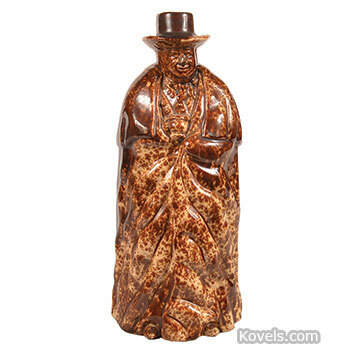 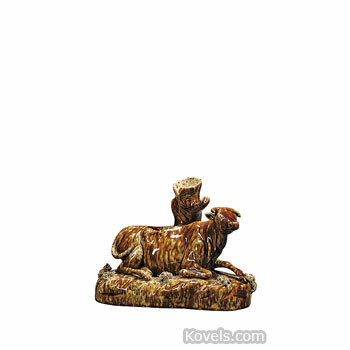 The name is also a generic term for mottled brownware of the type made in Bennington. 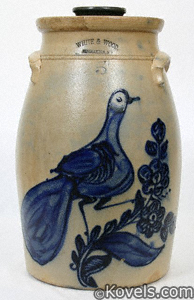 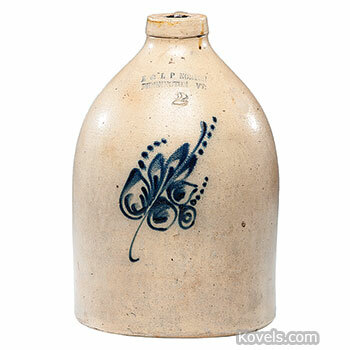 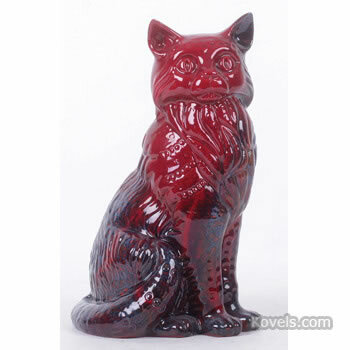 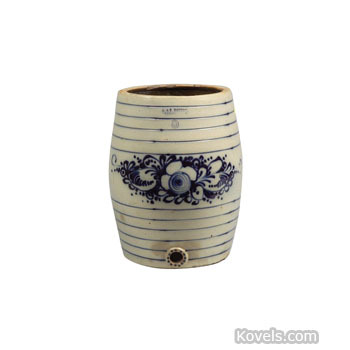 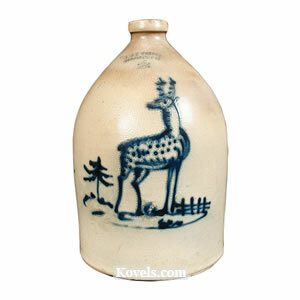 Since Bennington pottery is often unmarked, it has frequently been misidentified throughout history.